Lymphedema is a chronic health condition with many faces. Some people are born with it; others develop it later in life, often after treatment for some cancers. 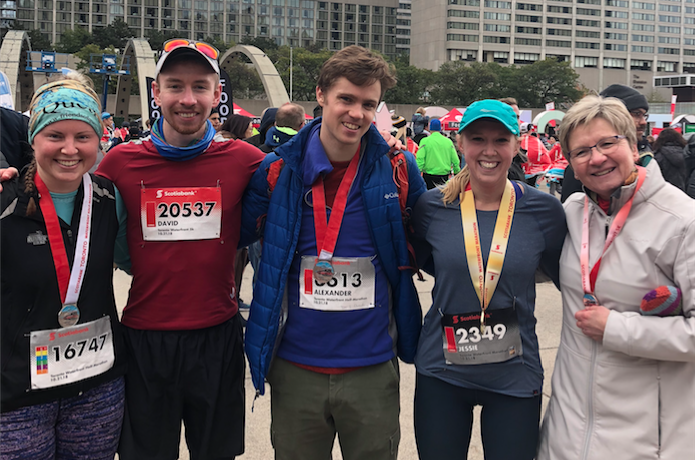 It is estimated that up to 1 million Canadians suffer with this progressive condition that can have life-long physical, emotional and financial implications for patients and their families. Given this updated national estimate and the population distribution within Canada, it can be extrapolated that near 387,000 Ontarians (children and adults) are living with lymphedema. Up to one in four breast cancer survivors will develop lymphedema at some point in their life. Become informed. That is the first step you can take to help prevent lymphedema, detect it, get it diagnosed early, and learn how best to manage this condition. We’re working to improve access to quality lymphedema information, resources and services across Ontario and beyond. Please explore our website for lymphedema information, support and resources. On March 6th, 2019, lymphatic disease advocates from around the world will campaign to mark a day of awareness for lymphedema(LE). The entire lymphedema community will act to raise awareness of this under-recognized condition, and the people who live with it every day. See below for information on the events, and initiatives, taking place across Ontario. In addition, we will include ways you can get involved in raising awareness on this important day and in the future. 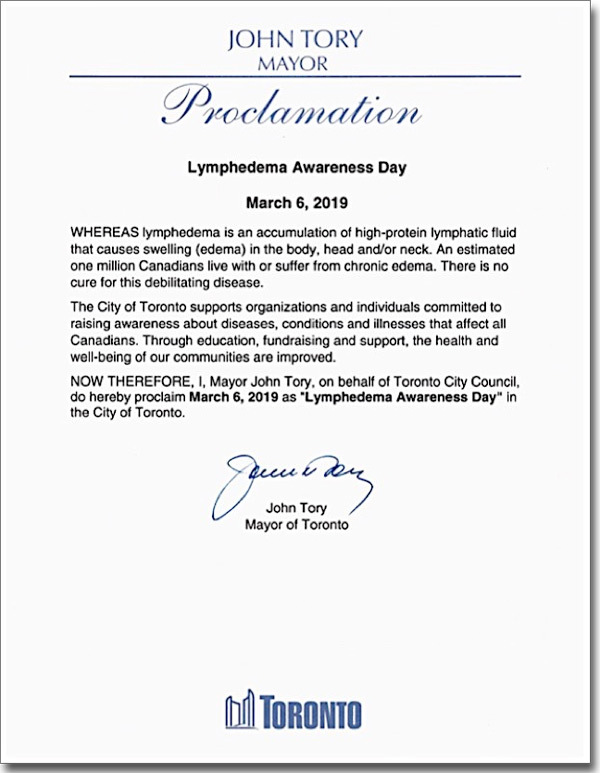 We are thrilled to share that the LAO has once again successfully solicited our province’s capital to proclaim and observe Lymphedema Awareness Day on March 6, in the City of Toronto. In addition, Canada’s Calendar of Health PromotionDays has documented March 6 as World Lymphedema Day. 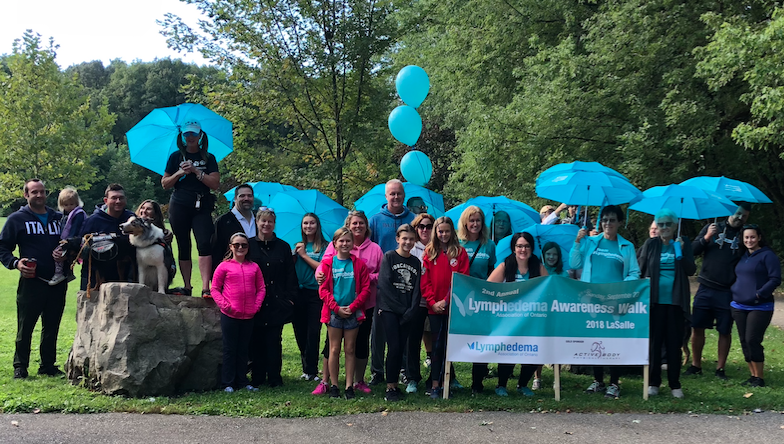 Municipalities, lymphedema advocates, and associations across Canada and around the globe will join forces to celebrate Lymphedema Awareness Day and/or World Lymphedema Day. These awareness initiatives provide opportunity for collaborative advancement in the areas of LE advocacy and research in order to ensure coverage and finding better solutions a global priority. Visit the LAO at our booth at Princess Margaret Cancer Centre for Lymphedema Awareness Day in the City of Toronto! Let us know where you will be! 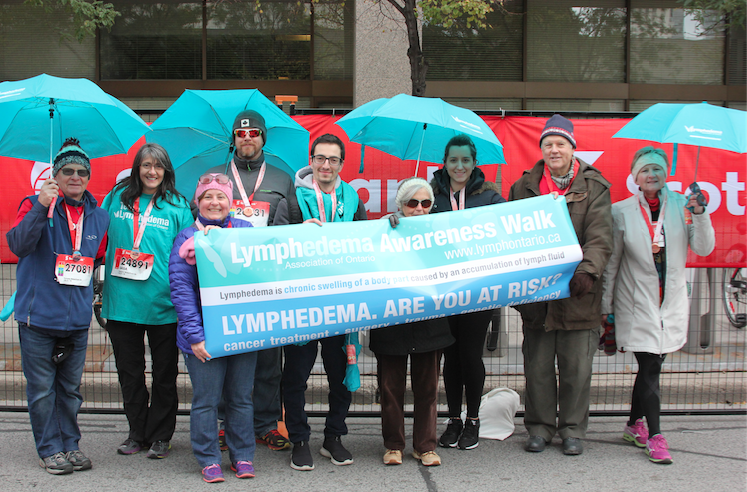 If you have an upcoming event or awareness activity, please contact us at events@lymphontario.ca, and share the details (What, When, Where) of your activity, along with photos so we can help promote your events and initiatives on our social media channels and in future electronic communications/newsletters. Share your Lymphedema Stories with us and tell us what Lymphedema Awareness means to you! You can also post your lymphedema story, or your hopes for what we can accomplish in Ontario and beyond and tag our social channels, including Facebook, Twitter or Instagram. Sign LE&RN’s petition to the World Health Organization (WHO), asking that LYMPHEDEMA: AWARENESS AND CURES be selected the 2019 global health challenge initiative. Consider volunteering or donating to the LAO. Generous donations of time, expertise, resources and money have helped the LAO to grow and provide valuable lymphedema information, programs and services to communities across Ontario. Click here to learn more.